K is for Kendrick | scrappy little nobody: 10% defiant should be everyone’s goal. 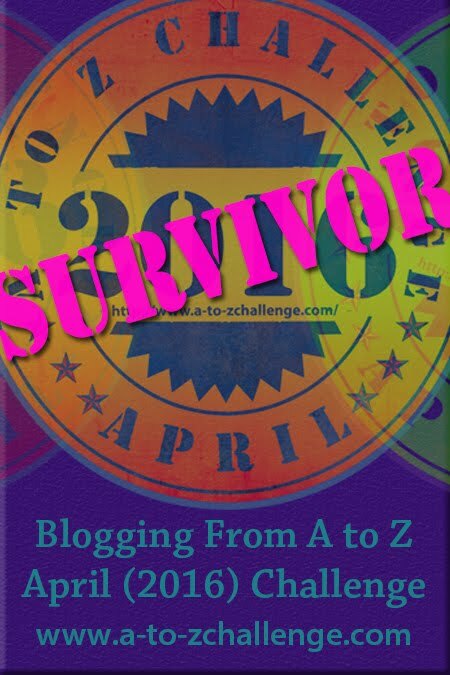 OK, full disclosure, I am not sure if Anna Kendrick was “Made in Maine” but she did grow up here so I’m using that convenient bit of trivia and the fact that I just finished her book scrappy little nobody to include her in my A to Z challenge this year. I knew scrappy little nobody would be funny. Anna pops up regularly on those “People you should be following on Twitter” lists because her posts are hysterical. I recommend you take a minute to follow her on Twitter if you are not one of the six million who already do: @AnnaKendrick47. I had heard of SSG Travis Mills but knew little of his life experiences or details of his catastrophic injuries received while serving with the 82nd Airborne in Afghanistan. I was drawn to his story because I had read about the Maine based non-profit that he launched called The Travis Mills Foundation which is in the process of creating a retreat for combat injured veterans and their families. As my A to Z Challenge theme is focused on Maine, I thought it would be fun to do a book review on a book that has a connection to Maine. Fortunately for me, Sarah Smiley released her latest book, “Got Here As Soon As I Could; Discovering The Way Life Should Be” on April 1st. 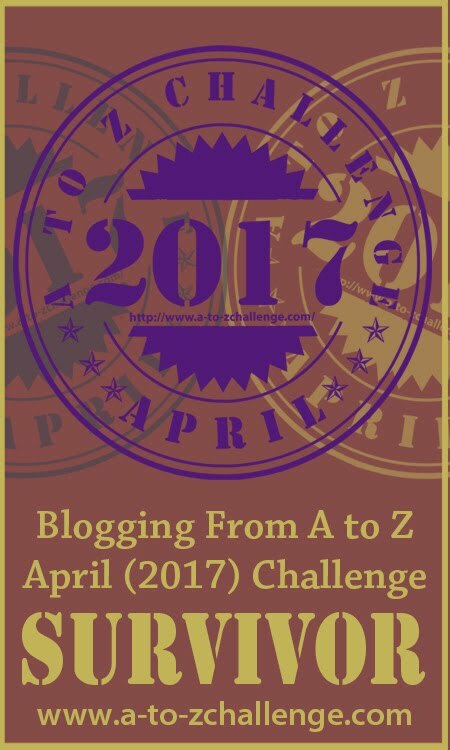 It’s almost like she knew I would need something for the letter R in my A to Z Challenge. Isn’t it just like a fellow Mainer to do something so nice!